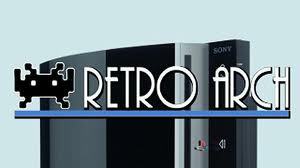 Today a new version of RetroArch Multi-System Emulator has been released. Check out the changelog and the download link below. - (PS3) Fixed a lot of path issues - SRAM/savestate dir enable now work, 'Default ROM directory' should now work, etc. - (PS3) Rewrote video driver from scratch (RGL v2). Faster blitting. - (PS3) Onscreen keyboard should work again.